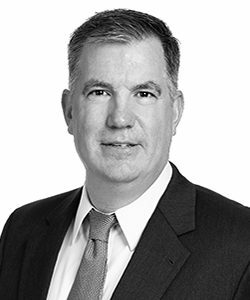 Mr. Meyers has more than 20 years of financial and valuation advisory experience, which includes fairness and solvency opinions and valuation opinions for M&A, investment, litigation and financial and tax reporting purposes. Mr. Meyers has significant experience working with private equity firms and their portfolio companies. He has worked with the portfolio companies of The Carlyle Group, CVC Capital Partners, Genstar Capital, Silver Lake, Summit Partners, TA Associates and TPG, among other PE firms. Prior to joining VRC, Mr. Meyers held positions with State Street Corporation and Willamette Management Associates, an independent business valuation firm. Mr. Meyers holds the designation of chartered financial analyst (CFA) and is a member of the CFA Institute and the CFA Society of San Francisco. He earned a bachelor’s degree in economics from Boston College.